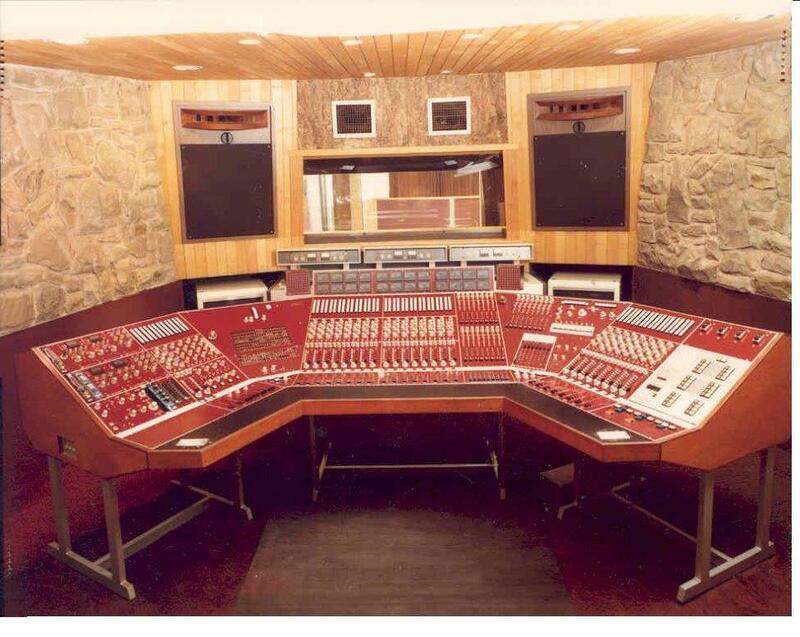 For one weekend only experience first-hand what it was like to be in the Strawberry Studios control room when artists such as 10CC, Joy Division, New Order and The Smiths first captured their distinctive sounds. 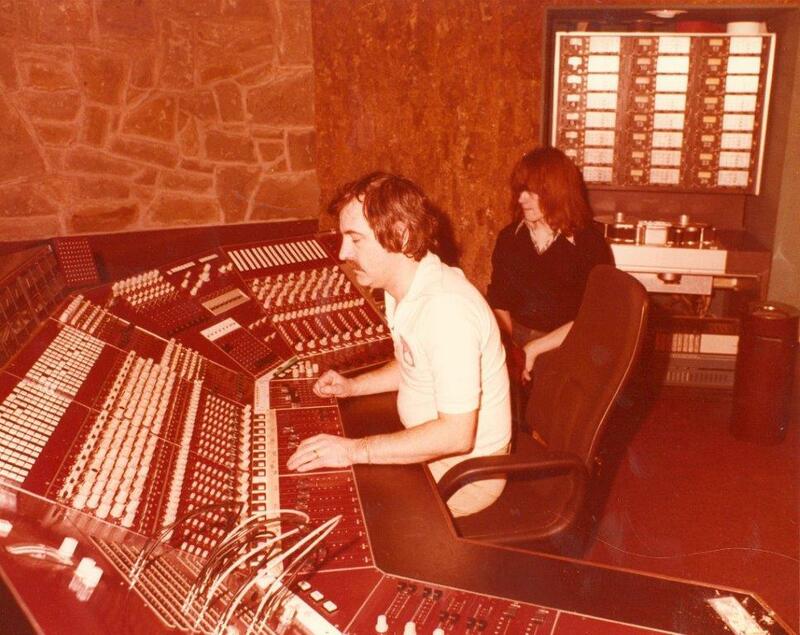 Closed for almost a quarter of a century, and currently used as functional office space, see how Dr Peter Wadsworth and Chris Hewitt have worked their magic to recreate the Strawberry Studios Control Room of the 1970s and 80s in the exact same spot an array of music legends created sounds that still reverberate down the years. Go back in time as you stand behind the mixing desk and peer through the control room window into what was the recording area. 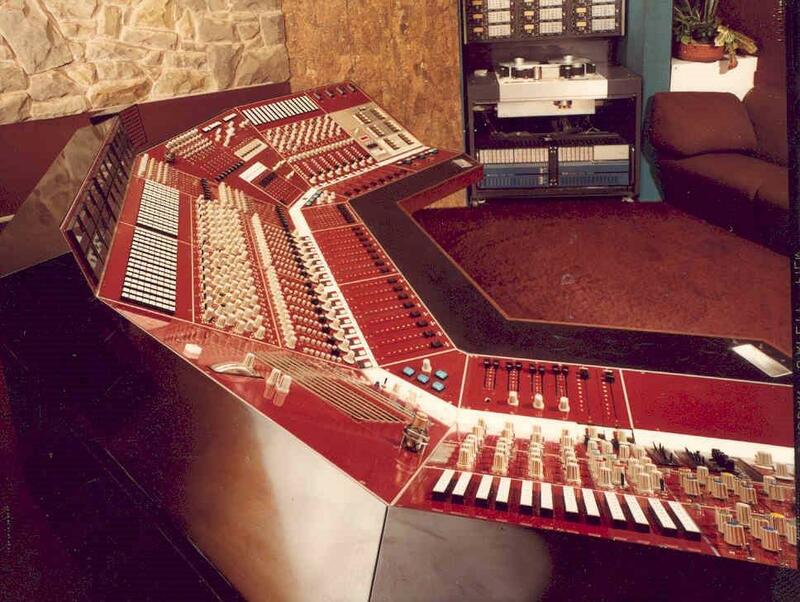 Take in the stone walls, cork tiles, wood panelling and effects racks that provided a familiar backdrop to the creation of so many classic recordings from 1967 until 1993. 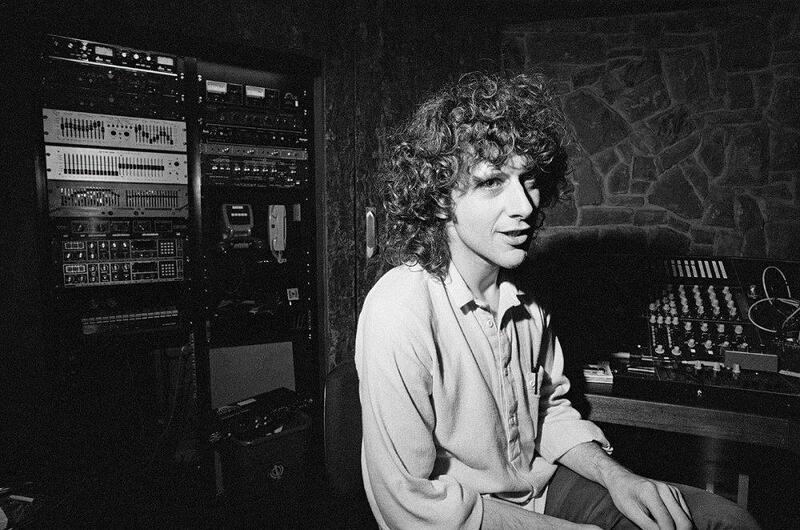 Feel as at home in the control room as Martin Hannett, a regular at Strawberry Studios from 1979 onwards producing such bands as Joy Division, New Order, OMD, A Certain Ratio and Happy Mondays. Imagine classic sessions from Hotlegs, Barclay James Harvest, Neil Sedaka and10CC taking shape. Feel the vibes of Durutti Column, John Cooper Clarke, Pauline Murray, The Names, Minny Pops, Stockholm Monsters, The Stone Roses, The Buzzcocks, Crispy Ambulance, Blitz, The Wake, James, The Smiths and Simply Red echoing from the walls. Maybe pick your favourite album or track recorded here: Unknown Pleasures? Sheet Music? Hand In Glove? I’m Not In Love? You decide.